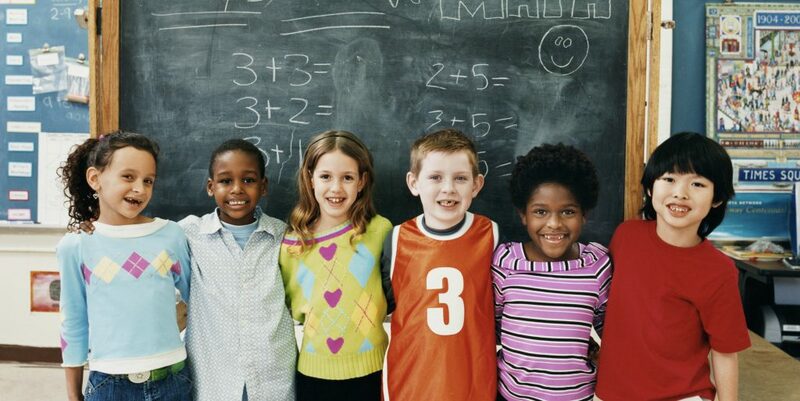 Home > Education > How to Teach Your Child About Cultural Awareness? All know that the world is highly diverse and absolutely interconnected! Well, it is understandable to us because we are adults. We are sensible and smart enough to figure out different concepts around us. Howbeit, when it comes to kids, the scenario is not the same. It doesn’t mean that children are dumb, rather they are still learning. They often have a lot of inquisitiveness in their minds about everything that they see around. Suppose, he/she might have witnessed a person who looked pretty different. It is quite sure that your darling will throw a lot of questions on you like why he is looking like that, where is his home…. and the list goes on. This is something very normal and this kind of unfiltered curiosity of children is so beautiful and pure! Hence, you as a parent should develop the feeling of cultural awareness in your children. It is one of your vital responsibility to introduce him/her with the unique differences existing in the world. It has been proven recently that being bilingual makes human beings smarter. Hence, if you allow your kid to learn a new language, you are not only making him/her diverse but also brainier. However, the teaching approach for kids in primary schools often doesn’t entertain foreign language classes. Still, no worries! You can take the responsibility to make him/her learn a new language and also you too learn with your child. While noticing you participating in the same thing, he/she will be more enthusiastic to learn. Often, we end up playing only such kinds of music in our home or while driving which we are familiar with. Here, you just have to walk an extra mile and add unique touch from different parts of the world. 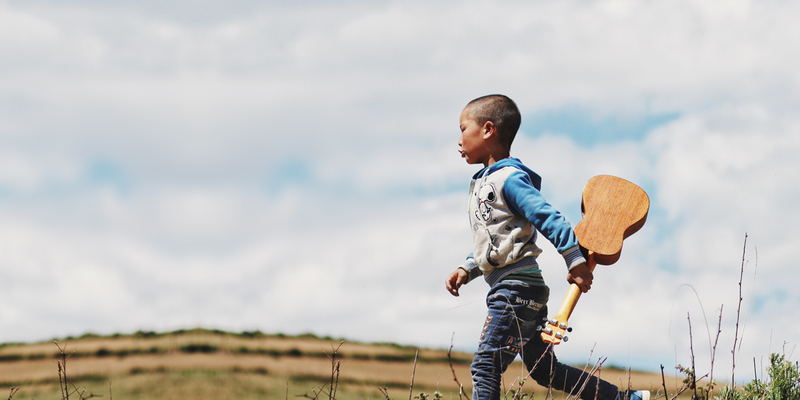 If you play songs of different languages while your kid is around, it will boost up their interest. They will ask you about which language is this, where it is spoken etc. Believe it or not, it is one of the right situations to teach cultural awareness to your kid. Don’t think that it won’t be smart enough to put your kid in such situations which are out of his/her comfort zone. The more exposure you will give them, the more will be the cultural awareness. If your darling’s school seems to be same and boring, take him/her out for new adventures which can entertain and educate both. For example, if you take them to museums, they will get accustomed to different ages. Also, if you choose to visit various events with the interesting themes like Women’s History Month and so on, your kid will be exposed to various unique human experiences. Of course, many times it has been said mentioned about the demerits of a TV for children. However, there are potent studies too which belief in the opposite. With positive programming, this mode of media can improve kids’ behavior. There are many shows in a myriad of TV channels which are specifically concerned about cultural awareness and diversity. You can choose to watch them with your kid to make him/her understand new things. Hence, next time when you are up for spending a good time with your child, sit and watch the shows like ‘Nai Hao, Kai Lan’, ‘Dora the Explorer’ etc. It is important to make it a constant process of teaching your child the concept of cultural awareness. It will help him/her to get a thorough idea of what you are trying to say. To do that, one of the best approaches is to showcase the world map in their room. It will finally let him/her to always check out the map and identify even the corners. Whenever he/she comes up with a question, answer it. Also, when your child is done with learning about or visiting a particular country, put a thumbtack on it. It will let your kid feel content while thinking that he/she is gradually learning more and more. Last but not the least, evoking cultural awareness in children is something really significant to let them be better human beings afterward. If you’ve not started with this mission yet, make a move now. Just follow the aforementioned tips and teach your children something noble! It’s very necessary to teach your child about cultural awareness in today’s generation. Thanks for sharing this amazingly written post!